The S12ZVH MCU integrates a sophisticated MCU with a voltage regulator, CAN and LIN physical layer, display controller, and instrument gage drivers for entry-level automotive and industrial instrument clusters applications. 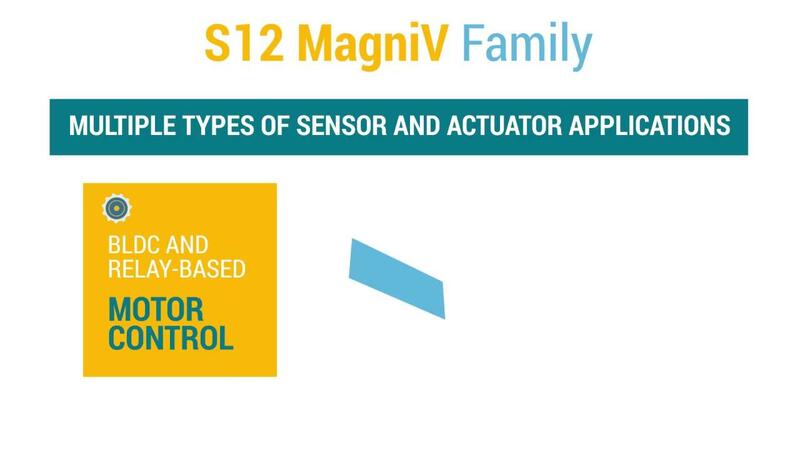 The S12ZVH microcontrollers are part of the 16-bit S12 MagniV® mixed-signal MCU family and are the first automotive instrument cluster solution with the most integration in a single chip. The S12ZVH MCU allows designing an instrument cluster with a smaller and more energy-efficient footprint, reducing cost and improving overall system reliability using a minimized component number. The Product Longevity program ensures a stable supply of products for your embedded designs. Participant products are ready to support your development today, tomorrow and beyond for a minimum of 15 years.